· New generation lock system for bettersafety. · Plastic-coated, protects paintwork and resist corrosion. · Thicken wire rope, more secure. 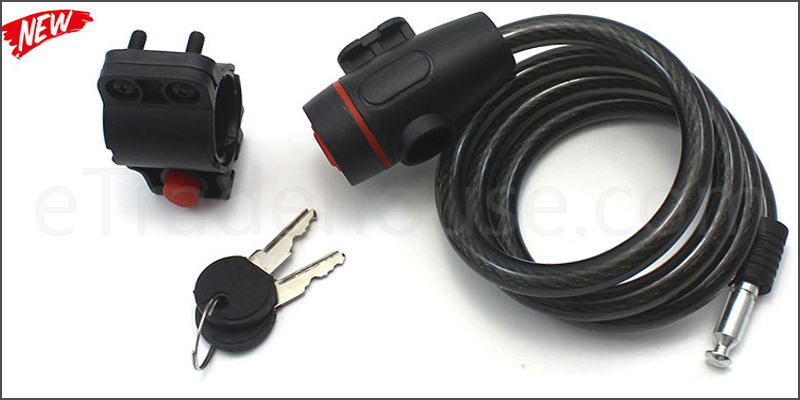 · Wonderful steel lock, solid durable.